In partnership with Vichy Canada; thoughts and opinions are my own. 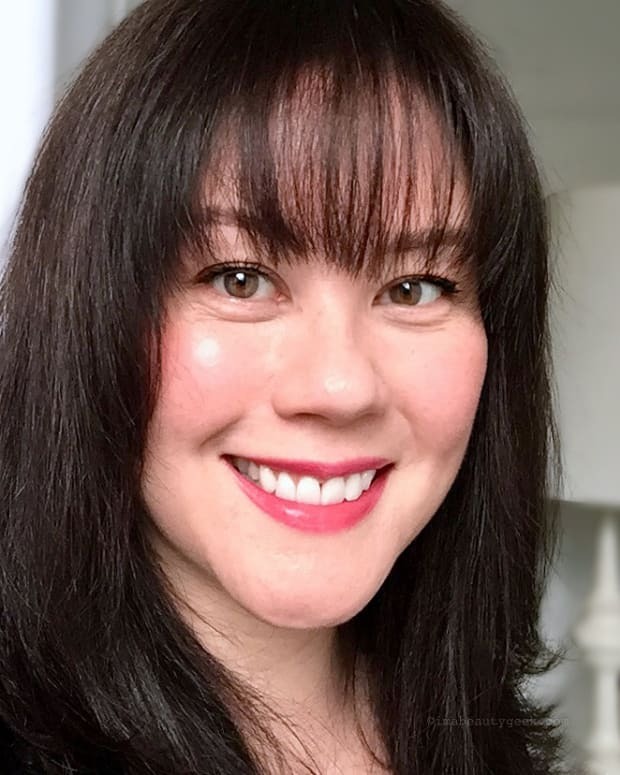 The more I think about it, the more I realize that because my complexion is so much happier this January thanks to Vichy LiftActiv Supreme and my Defence Against Deep-Freeze Dementors regimen, the less hostile I feel about the cold. Is that weird? Maybe. But now that I know my skin is better defended against winter&apos;s merciless, moisture-sucking, sub-zero demons, the less I resent Mother Nature&apos;s icy side. Note: Vichy LiftActiv Supreme isn&apos;t specifically winter skincare. It&apos;s just that this is the time of weather my normally dehydrated, sensitive combination skin gets really dry, and a little slack, too, and right now this line is working so well for me. 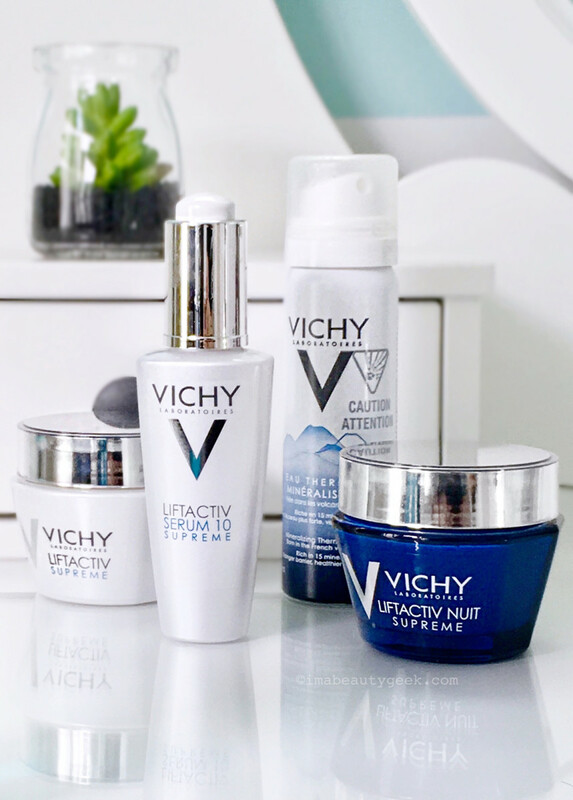 If your skin&apos;s dry year-round, Vichy LiftActiv Supreme might be a solution for you. 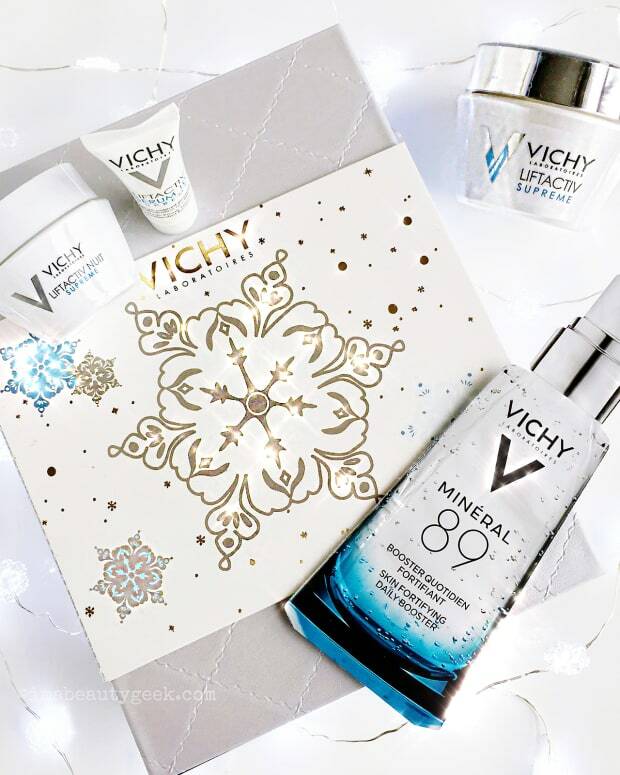 • Vichy LiftActive Supreme 10 Serum, which is 10% rhamnose, a sugar molecule (from birch trees) reputed to help boost fibroblast production, and in turn collagen to improve skin&apos;s bounce; also contains humectants glycerin and fractionated hyaluronic acid to increase moisture levels and plump skin. • Vichy LiftActive Supreme day cream, formulated with Vichy thermal water, rhamnose and a powerful antioxidant called Neohesperidine, as well as caffeine and adenosine plus "3D optical correctors" to avert signs of skin-fatigue all day long. 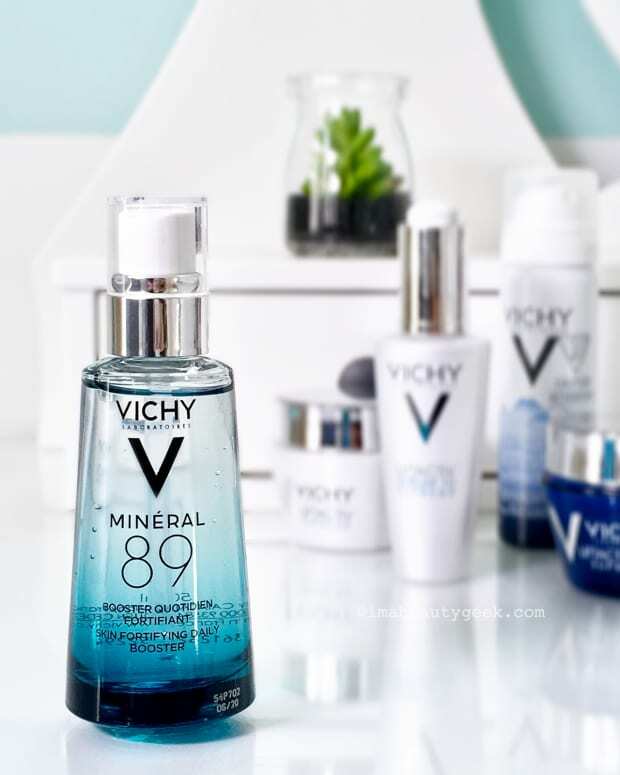 • Vichy LiftActive Nuit Supreme night cream, which, along with thermal water, rhamnose, glycerin and hyaluronic acid, contains apricot kernel oil and shea butter. 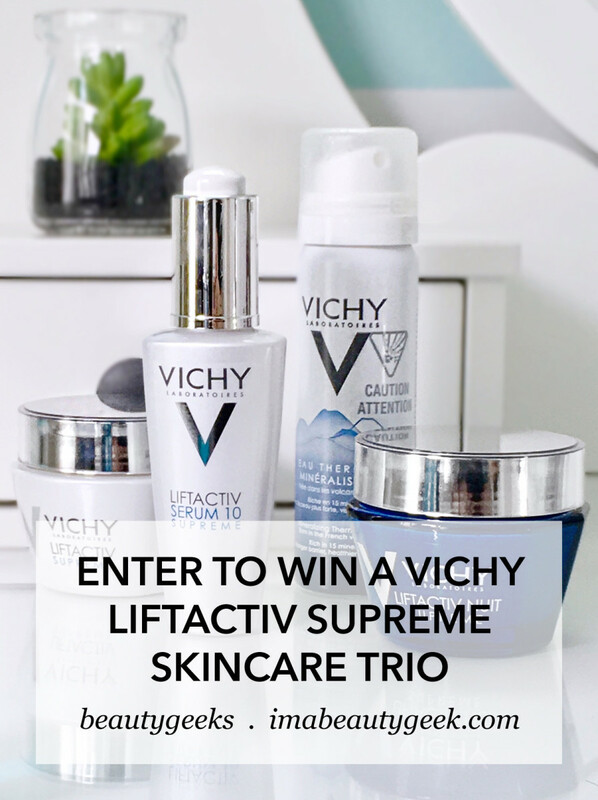 The total value of our Vichy LiftActive Supreme giveaway is $158.85 CAD. To be eligible for our giveaway, you must live in Canada and you must have passed your 18th birthday. Enter as often as you like via the options below; giveaway closes on Tuesday January 22nd. Our winner will be selected at random and contacted via email. Response is required within 48 hours or a replacement winner will be chosen (please don&apos;t make us do that. Nothing is worse than finding out you aren&apos;t a winner anymore ).